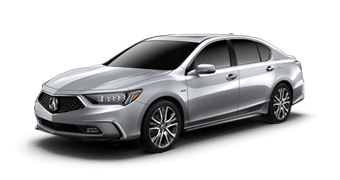 Visit a Wisconsin Acura Dealer for a test drive today! 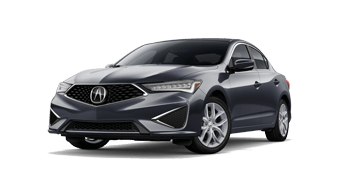 What really sets an Acura Dealership apart? You’re a smart shopper. 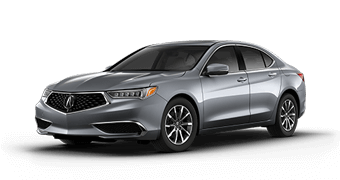 You know what it takes to find a great deal on a new Acura or Certified Pre-Owned Acura in the Wisconsin area. 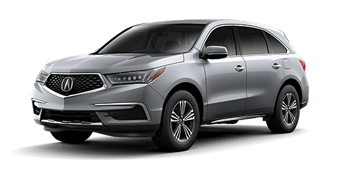 Whether you’re looking for the perfect new vehicle or a great deal on a low priced car or low mileage car, you can be in-control as you use the Acura shopping tools on this website to find the vehicle you want. Plus, you can check out the current online specials and promotions that change all the time! 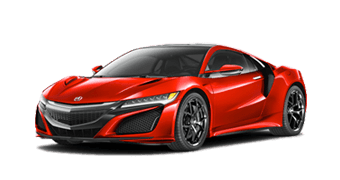 You can research new Acura vehicles from the Models page of this site. If you see something you like, you can easily Contact Us. To visit one of our dealerships, check out our Dealer Locations page. We’d like to meet you in person and help you with your car ownership needs. Our dealerships are conveniently located in the area and worth the drive. When it’s time for regularly scheduled service, maintenance or repairs, we hope you’ll consider our modern and friendly service departments. 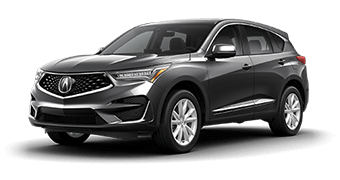 If you need parts or accessories for your Acura, we’re glad to help and have departments standing by and ready to serve you.